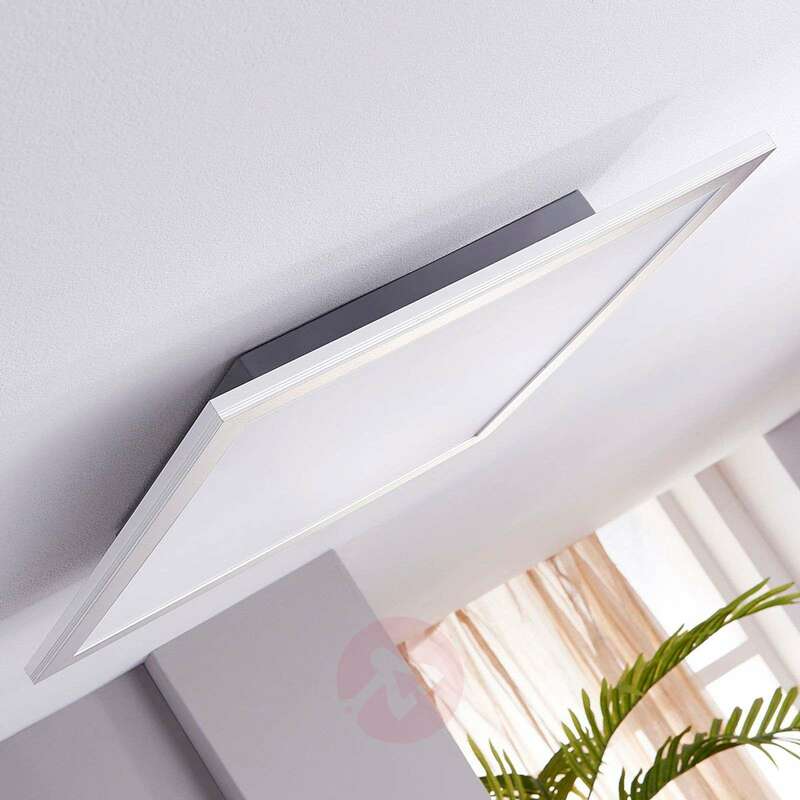 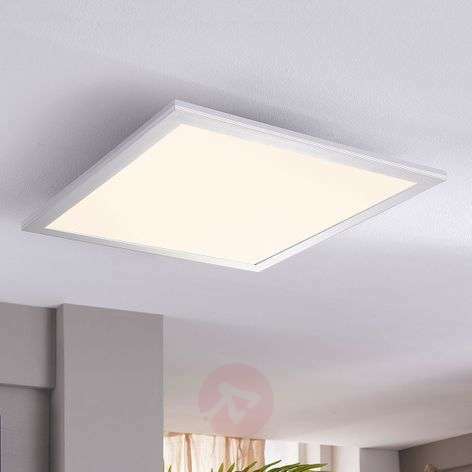 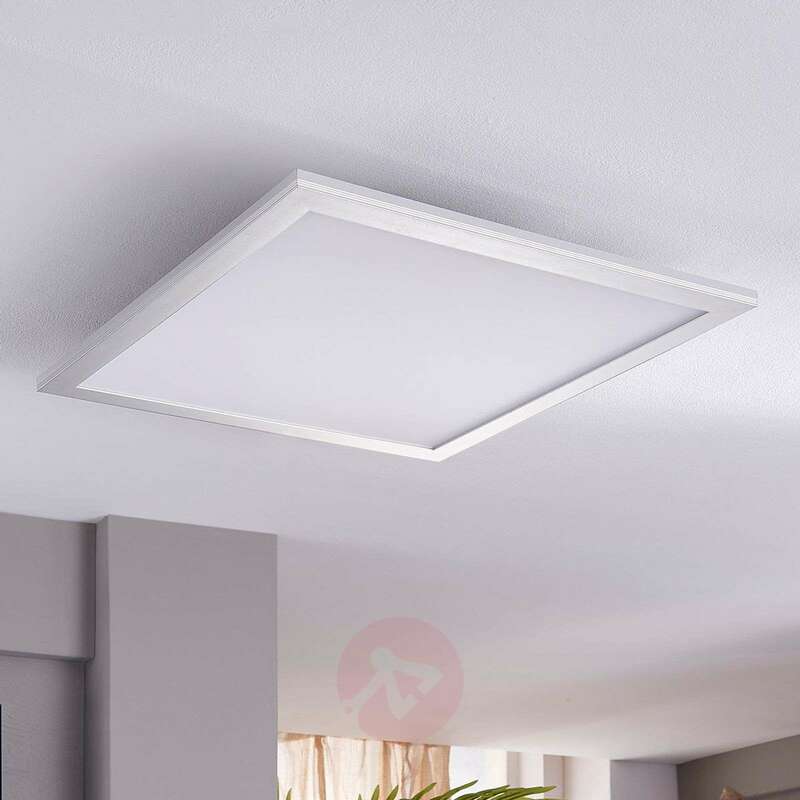 This LED ceiling light comes in the shape of a panel. 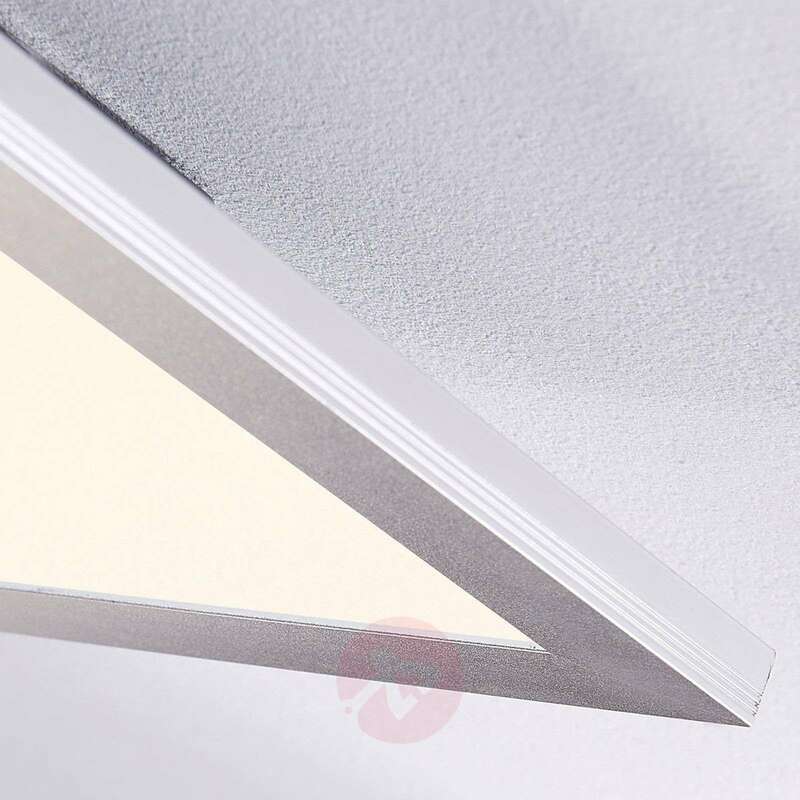 It is a practical all-rounder offering great versatility. 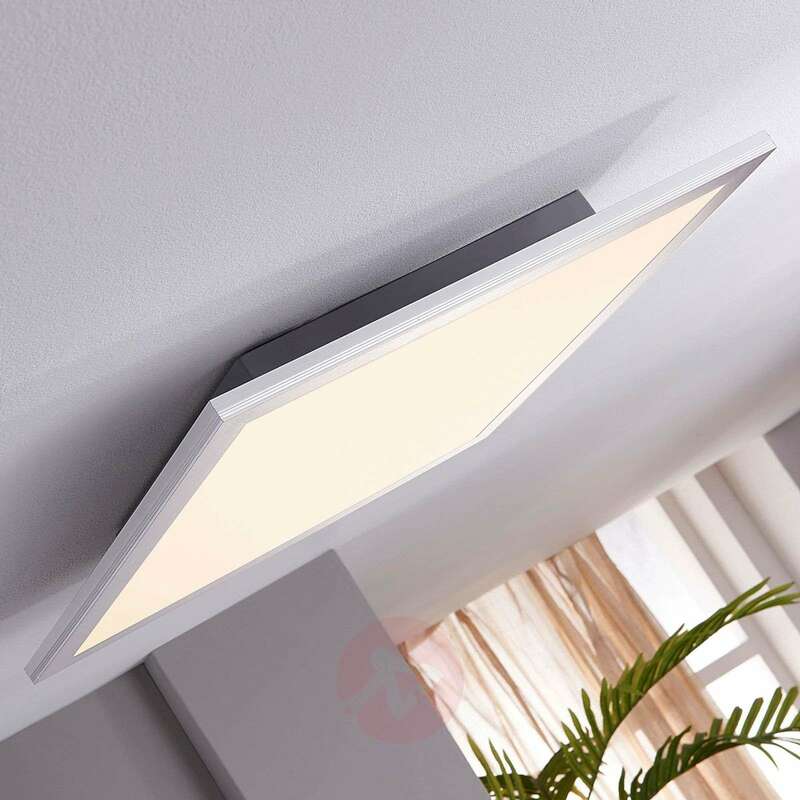 The kitchen and hallway are the most popular places for unobtrusive lighting elements like this one; but this light also looks great in an office environment. 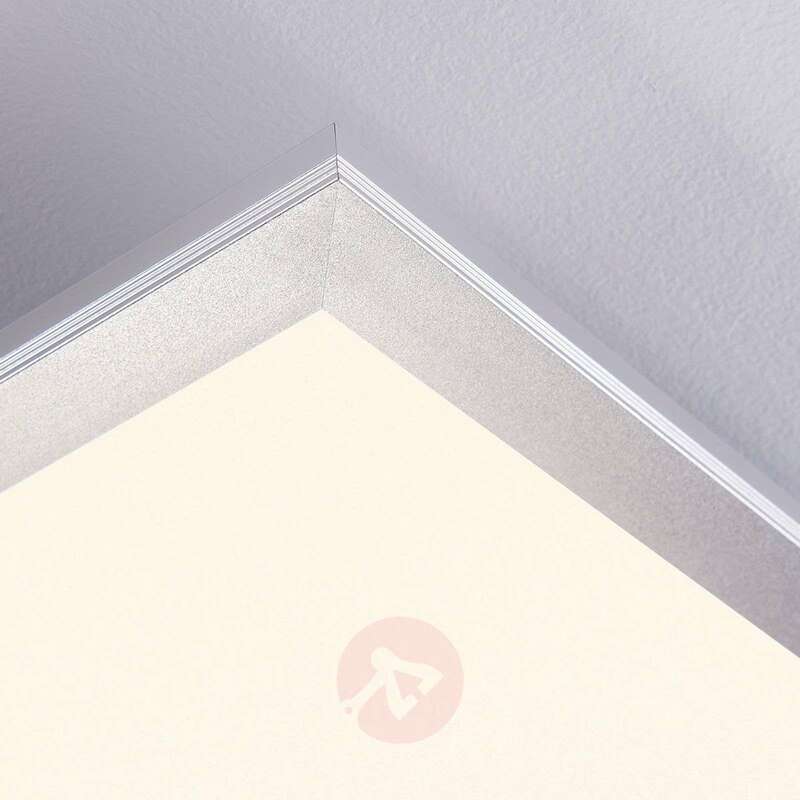 The aluminium border on Liv comes in a silver colour; whilst the angular piece of PMMA guarantees an even light distribution to provide comfortable room lighting. 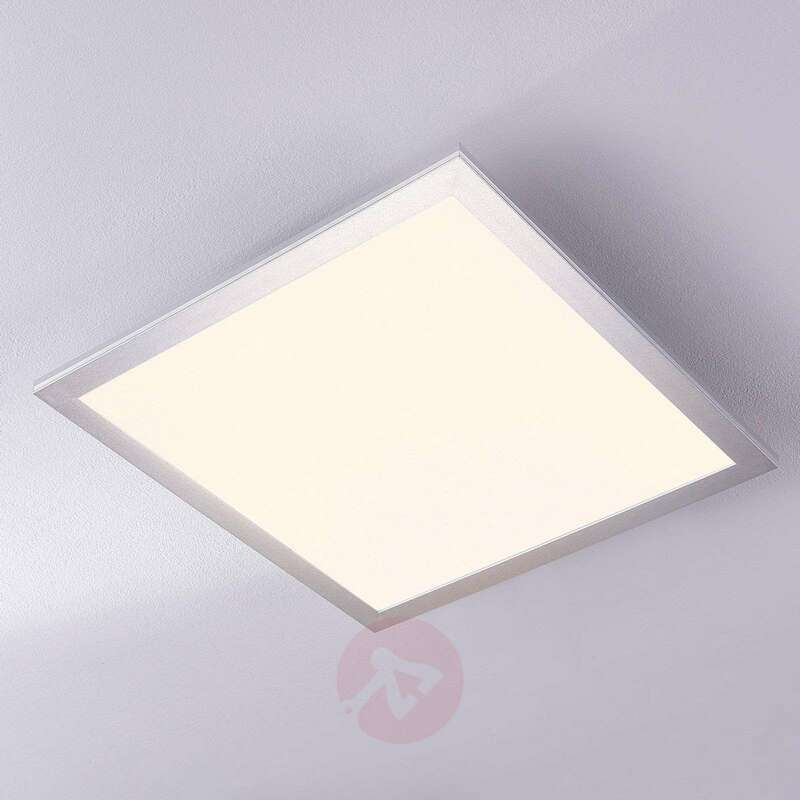 The LEDs shine in the cool white luminous colour. They offer low energy consumption and high levels of luminosity.